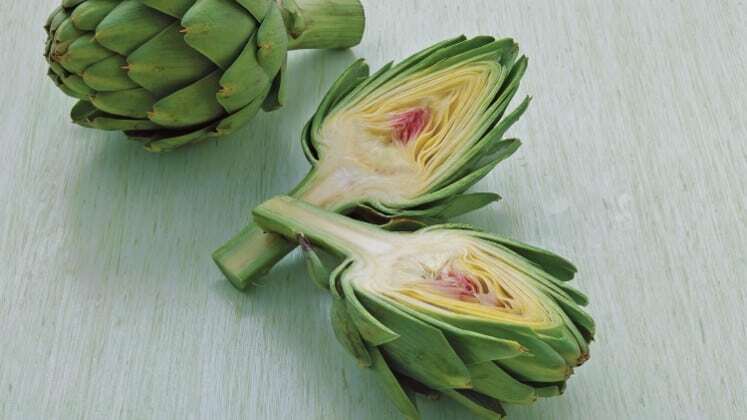 Satiating and high in protein is what artichokes consist of. This vegetable has one of the highest protein count and fiber. Plus, it can make the stomach full.